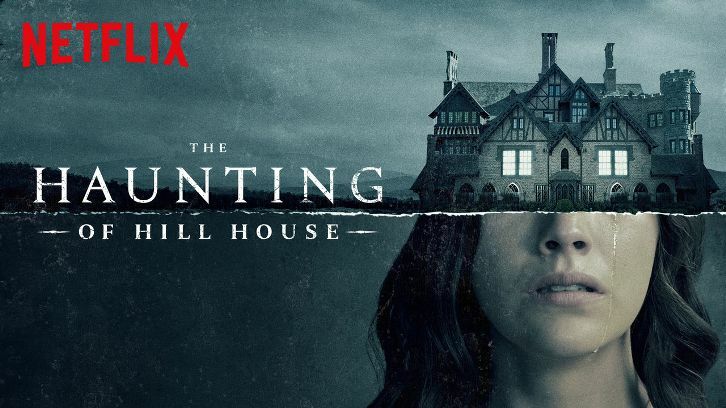 Storyline: In 1977, paranormal investigators Ed and Lorraine Warren travel to London, England, where single mother Peggy Hodgson believes that something evil is in her home. When Peggy’s youngest daughter starts showing signs of demonic possession, Ed and Lorraine attempt to help the besieged girl, only to find themselves targeted by the malicious spirits. I can be very harsh in reviewing horror movies. I have seen so many and not many scare me anymore. I stopped looking for a movie that scared me and more of a horror movie that I enjoyed and felt I could watch again. I enjoyed the first Conjuring movie. I thought it was really good and I have seen it several times now. The second one is going to be no different. I have actually found myself thinking of a movie and wanting to watch it again, only to reali ze the movie I am thinking about is The Conjuring 2 and I can’t really afford to go see that again at the moment. As far as the storyline goes, it was well written. It kept me interested throughout the entire movie, trying to figure out what exactly was going on. At times it even had me believing it was about a hoax instead of a haunting. The storyline moves along fairly quick and I don’t recall finding myself bored at any moment in the movie. There are a few jump scares that I thought were very well done. Of course, you can see them coming for the most part, but a few will still surprise you. As far as scary go es, there is one character in this movie that I thought might actually fallow me into my dreams. And I promise it wasn’t the nun that you see in the previews. Although, the nun character is rather sinister and creepy, we all have seen her in the commercials. Everyone knows she or rather, it, will be in the movie. The character that really got me is called the crooked man, and while the animation of him is 80’s style CGI the concept was spine tingling. The actors were fantastic as always. I love Vera Farmiga in everything she has done and she is the perfect actress for Lorraine Warren. Madison Wolfe, who plays Janet Hodgson is such an amazing actress. While I have not seen her in other movies, I do look forward to seeing her career flourish. Final Thoughts: I do not feel that I wasted my money to see this movie. I thought it was fantastic, suspenseful, and an overall great horror movie. The last few minutes of the movie was so intense that I think I forgot how to breathe. It had me on the edge of my seat. That is what I look for in a movie. A story that will put me on the edge of my seat and capture my attention so completely, I forget I am only watching a movie. Have you seen The Conjuring 2 yet? Movie Storyline(From IMBd): When a strange virus quickly spreads through a safari park and turns all the zoo animals undead, those left in the park must stop the creatures before they escape and zombify the whole city. Zoombies was just recently released on Netflix. One night while watching the Talking Dead, Chris Hardwick had mentioned something about the movie and I was intrugied. I couldn’t find it when it was mentioned, but just came across it on Netflix. I even convinced my parents to watch it with me. If you know anything about me, you know that I love horror movies…even the cheap ones that everyone hates. Which seems to be the case with this movie as well. There is a lot of hate geared towards it because in the sense of horror…its ‘horror’ible. The special effects are not that great, the acting is just… sad, and there is nothing believable about it. The best part is where the little girl kicks the crap out of a few crazy Koalas. Now if you look at this in a comedy sense, it was genius. The first part of the hilarity begins with the bus of college students and their bad attitudes about their internships. The second would be when everyone goes looking for the doctor and opens the door when he is obviously telling them to leave the door closed. Again, the best part is when the little girl kicks the crap out of the rabid Koalas. The whole movie is predictable, hilarious, and if you really think about infected zoo animals out to kill all humans, it can be a little scary. Just think about it. Over all though, I think this would be a great movie to sit around with friends and watch. You know, you and your friends are the kind of people that like to sit around and poke fun at all the things wrong with a movie. Seriously, I would suggest this for a movie night with my friends. It’s okay to sit and watch a horrible horror movie with friends, it keeps things light and fun. What I loved: Do I really need to cover this again? The little girl killing zombie Koalas. Also, it gave me a good laugh. What I hated: There was one character that I could not stand and I wanted her to be the first to die, but she survived way to long! The ending sucked as well. **Spoiler** Only 4 people make it out, but in no way did those 4 people destroy all the zombie animals. So there is a zoo full of rabid animals that really no one has the power to control. In my opinion the movie should have ended with a “A year later” prompt and all humans are dead and the animals have taken over the planet. It’s the only way to end a movie like this. Another thing that I hated about this movie is that the monkeys that started spreading the virus only had to get close to the other animals to spread it. They didn’t have to bite them…just breath the same air. Which means the virus should have spread through the zoo much quicker. Just because they blow up the bird aviary that means the virus can’t spread? What about the animals that come up to the fence? Hello Friends! Happy Monday. I hope it’s not too terrible for you all. Especially since most of you have the day off. 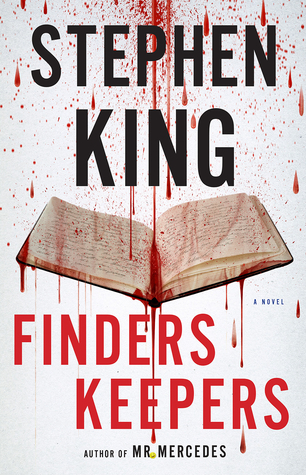 This week I am still listening to Finders Keepers by Stephen King. I am about 2 hours from finishing this book and I can’t wait to get it finished. 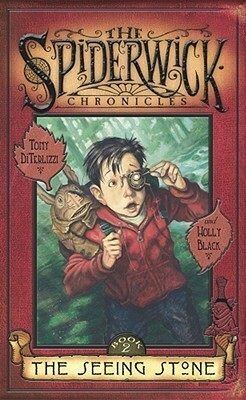 I am currently reading the Spiderwick Chronicles by Holly Black and Tony DiTerlizzi. I’m just on the second book The Seeing Stone. Now, the first book I read in an hour. Sure it could have been faster if I had been focusing, but my focus is a little shot at the moment. I love that these books are so short and quick to read. And they are adorable and fun. I love anything to do with fairies, so I knew I had to finally read this series. I bought the collection in paperback but now that I know I am going to love them I want to get them in hardback as well. I have actually set this book on the back burner. I have enjoyed reading it, but other things have grabbed my attention so I have not been reading this book as much. I might have peeked through the story a little bit and was a little disappointed in some things that I saw, but I am going to read this book and get through it. If I don’t care for it, I will move on and not bother with the rest of the series. Which, may happen. 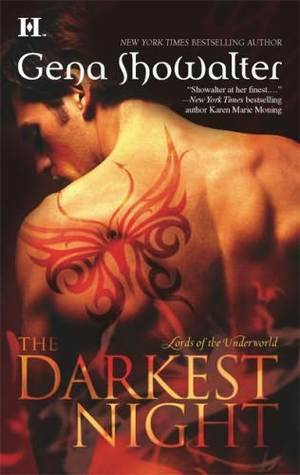 I love Gena Showlater’s YA novels, so I was hoping to love her adult novels too. I haven’t lost hope yet though. 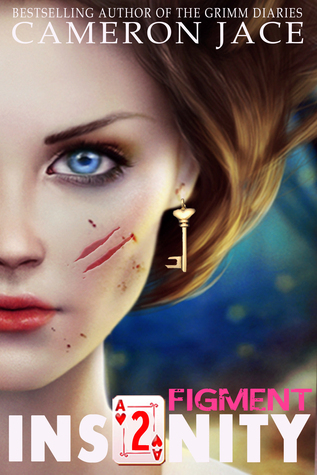 Lastly, I am reading Figment by Cameron Jace. The second book in the Insanity series. I loved the first book and read it back in October, so it has been a while. But I remember most of it, may have forgotten a few details, but for the most part I am up to speed. The second book, I just started reading it yesterday, is extremely interesting from the start. I hope to push through this one and the rest of the series by the end of next month, which would be fantastic! I also love anything to do with Alice and Wonderland…You put Wonderland on something and I will read it, buy it, collect it, cherish it, stalk it…yep, mild obsession. Tell me, what are you reading? This week is going to be crazy for me so I probably won’t be reading as much as I usually do, but I still have a few books sitting on my bedside table at the moment. This book is just so disturbing and some mornings on my way to work I have skipped listening to it just because the voice actor for the book can get annoying. Just some characters that he reads. He is a lovely voice actor, but some mornings I just can’t take it. I am reading a middle grade book. 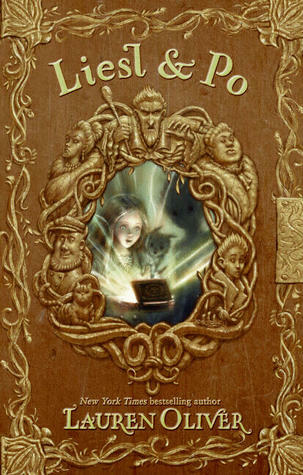 Liesl & Po by Lauren Oliver. 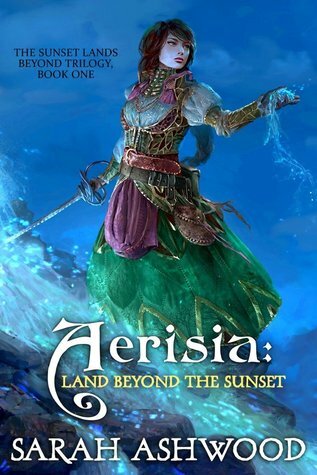 So far it has been a very interesting story and the cover is just so gorgeous! I was afraid I wouldn’t like Gena Showalter’s adult novels. I love her YA books. My fear was short lived as soon as I read the first chapter. I am, so far, in love with this book! This book has been so fantastic so far. Some days I just don’t have enough time to read enough of this book to satisfy my curiosity. As soon as I have some time I am probably going to sit down and do nothing but finish this book. That is all I have this week. I know, I am reading too many books at once, but I am keeping the stories separate and they are all so different. I would have been done with at least one if I wasn’t working such strange hours.